Happy November! This year is seriously cruising by. Before we know it, we’ll need to start sending out holiday cards, and if you’re feeling ambitious, diy’ing some printable design work. I’ve got a bunch of holiday design tutorials planned, so I want to make things super easy on you this year. 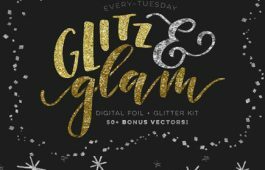 This holiday vector pack includes all the vectors you’ll need to create every upcoming tutorial! These come as vector-only since we’ll be working mostly in Adobe Illustrator. Working in Illustrator will allow us to use our artwork at any size we please, without ever losing quality or resolution. Get a head start with any projects you have in progress and grab all 33 unique vectors below! The holiday vector pack includes 33 original holiday vectors as an ai and eps file for versions of Adobe Illustrator, CS3 or newer. We’ll be creating a bunch of holiday designs with these over the next few weeks. In the meantime, below is a preview of the full pack + some inspiration! So what can you use these for? I kept these pretty general so you can use most of these throughout the year with other artwork. 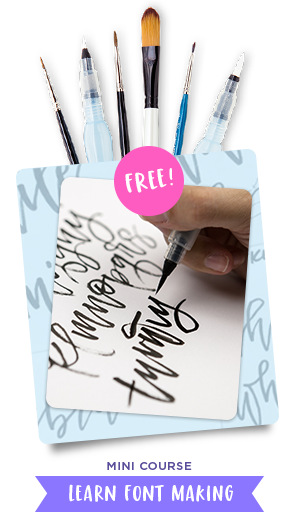 Here are some stationery ideas you can jump right into! Keep an eye out, starting next week for some step by step holiday video tutorials! I’ll also be sharing a few color palettes that will work great with any upcoming holiday projects. Is there anything specific you’d like to learn over the next few weeks? Any projects you need some extra tips on? Let me know in the comments! 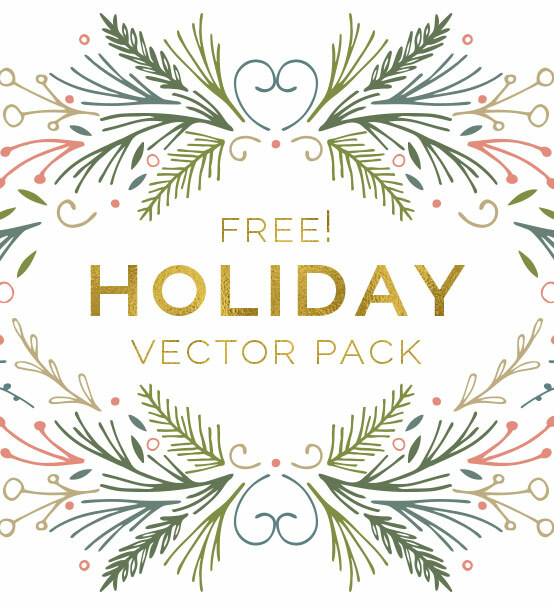 Until then, grab your free holiday vector pack, stocked with 33 vectors below! See you on Tuesday! p.s. love these and want to add to your collection? Here are over 100 vectors perfect for patterns + stationery for any time of year! Download Your Free Holiday Vector Pack! Where should we send your holiday pack? Thanks so much for this, it’s going to be so useful over the winter period! Love these so much!! Thank you! 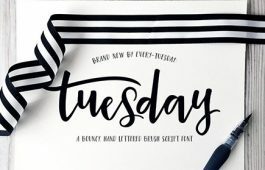 Is this a circle shaped clipping mask? Thanks again. Looking forward to your tips! Hey Kori! I’ll be sure to include #1 in a future tutorial 🙂 In the meantime, right clicking an object in illustrator > arrange are the options you would use to send things backward/bring them forward. For #2, that’s an illustration with foil applied as part of the printing process, so no clipping mask was used. Check out this tutorial for arranging items in a shape 🙂 Hope that helps! Thank you so much! I truly appreciate your generosity and expertise! Thanks, Teela. I am looking forward to using these in your tutorials. They are lovely. 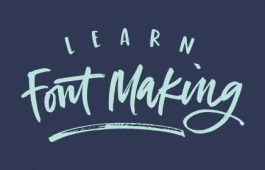 Sending you a VERY BIG THANK YOU for another great tutorial, Teela! Teela, you’re the best! Thank you so so much! Thank you so much for your talents and generosity! Love these and can’t wait to play with them! Thanks so much! Will help tremendously with making my family’s Christmas card. Thank you very much Teela ! So sweet of you. I do like them. Oh I love these Patterns! Thank you so much, Teela! Hey, I still haven’t received my email for the download. hi teela. why i can’t download it? Not sure if it’s still available but the vector pack hasn’t come through to my email. Would you mind sending for direct download?